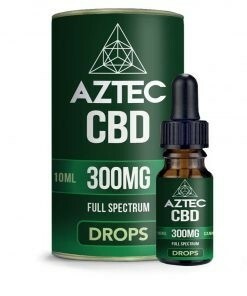 Aztec CBD Oil Drops are one of the market leading, 100% natural drops helping you get your daily dose of high quality CBD. Each pipette bottle is easy to use and puts you in control of the amount you have. 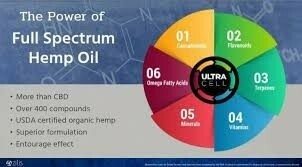 Non-psychoactive with less than 0.2% THC, the oil is full spectrum, non-addictive and lab tested. 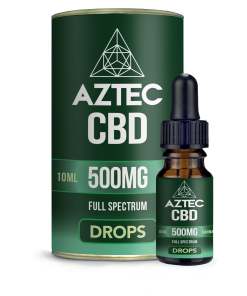 Choose from 300mg or 500mg bottles and enjoy a natural hemp flavour, made from hemp seed oil. To use, shake well and apply drops to the tongue. Max 15 drops per day. 18 years or older to purchase, keep out of reach of children.